Lorenc Jemini and Andi Koci will no longer hold the FIFA coat and apparently their international career has ended. 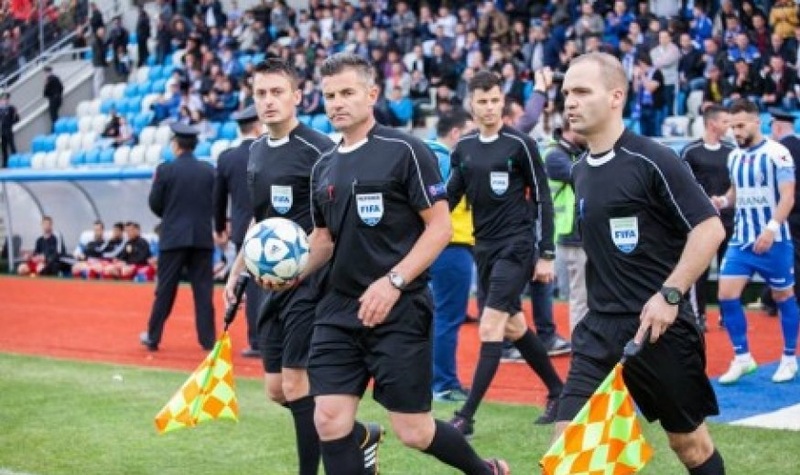 The two main referees are suspended by Albanian Football Federation (FSHF) because of gaffes they have done in the lead of the Albanian Super League matches, have now disappeared from the list of those who can run international activities, leaving Albania with just one referee in international arena. This move comes from the FSHF, which has thus condemned the two Albanian judges for poor appearances. Jemini was for many years an international judge with the FIFA emblem. While Koci survived just a few months at the beginning of this year, when Bardhyl Pashaj withdrew from arbitration because of his departure from Albania.